Weber Shandwick provides a full range of PR services in the corporate, technology, consumer, financial and public affairs sectors in Ireland. It has a particular experience and expertise in issue and crisis management. Offices in Dublin and Belfast provide a full all-island service. The Dublin office has earned an excellent reputation in the Irish market for good counsel and effective hands-on management of client communication programmes. 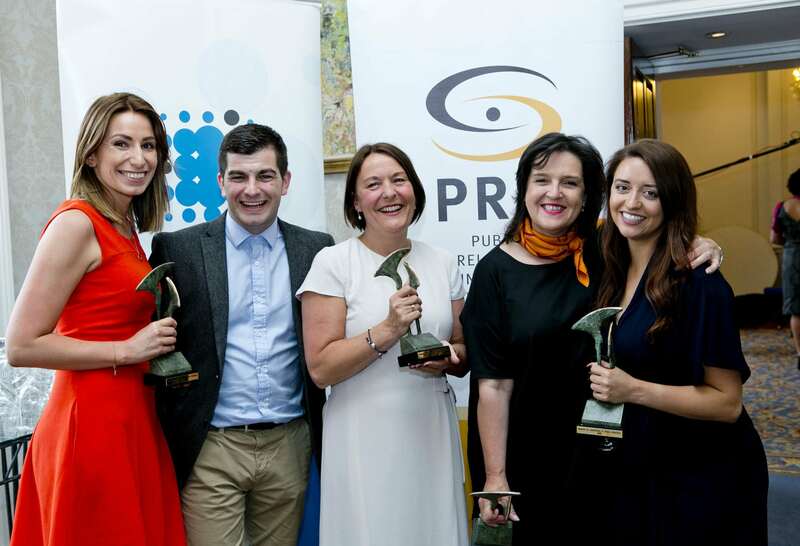 It has been honoured with 18 national PR Awards for Excellence across Corporate, Consumer, Issue Management, Healthcare, Public Affairs, Sponsorship and Technology for its client campaigns. Weber Shandwick Worldwide is one of the largest global public relations agencies with offices in 77 markets around the world.